Love this girl. Easy to handle, nice disposition. 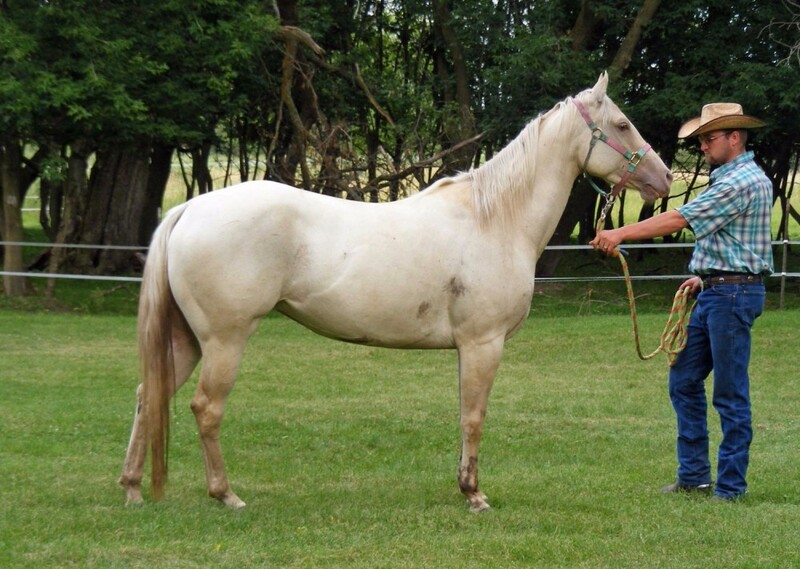 She is one of the many beautiful broodmares we own!